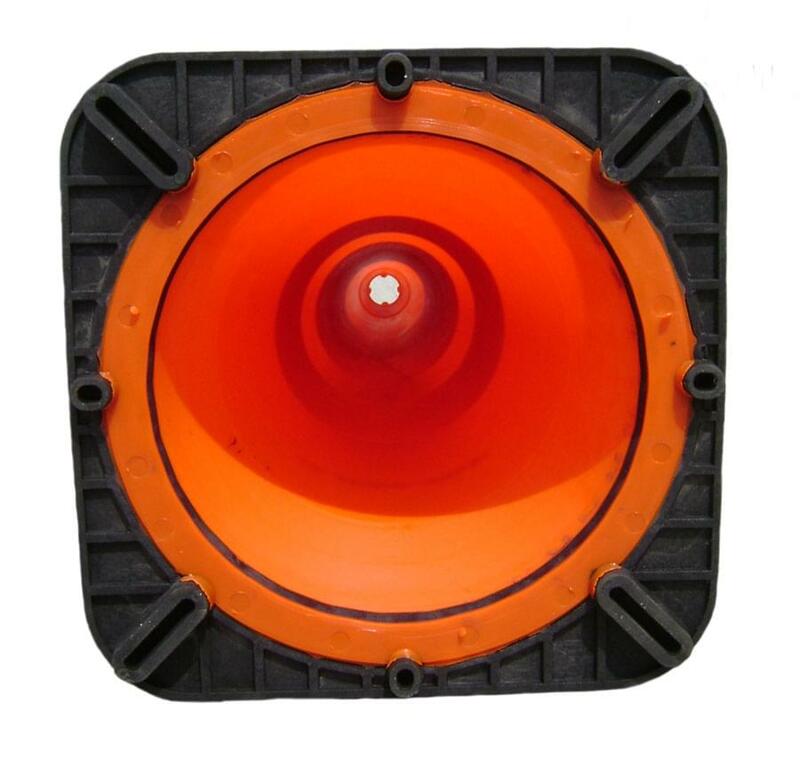 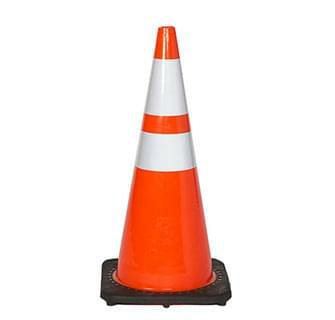 Every TrafFix PVC Cone is Injection Molded, fluorescent orange in color, MUTCD Compliant, and comes in 18" and 28" heights. 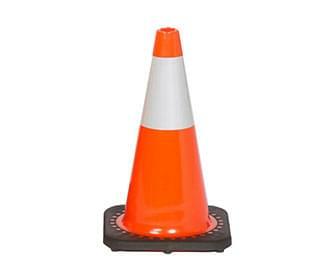 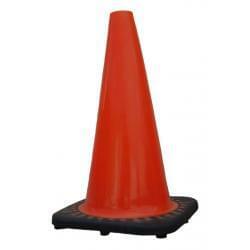 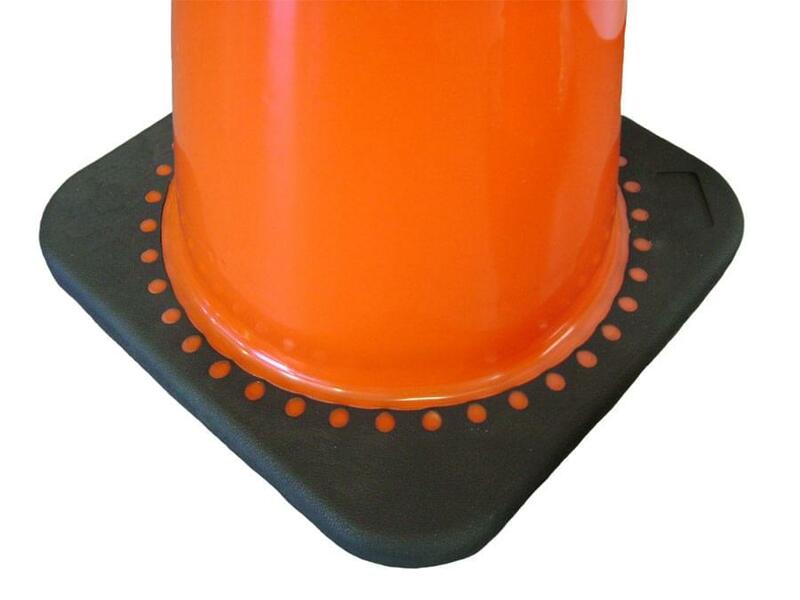 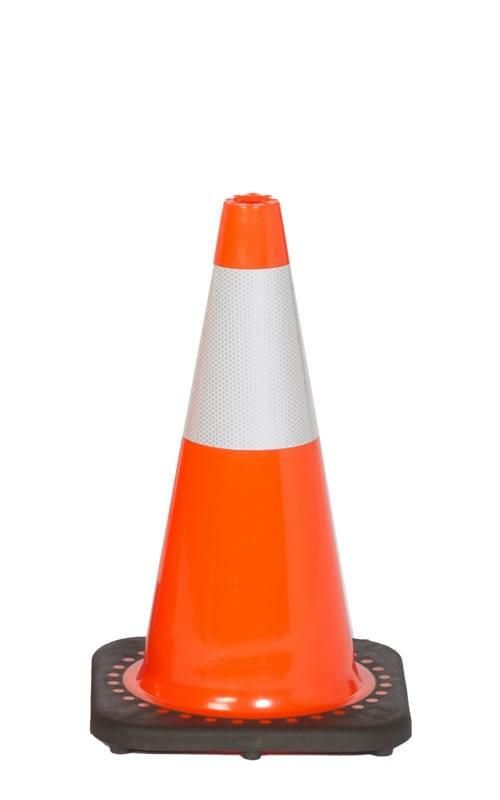 TrafFix PVC Cones have excellent stability and anti-skid performance and can be stacked for easy transport and storage. 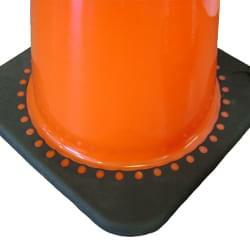 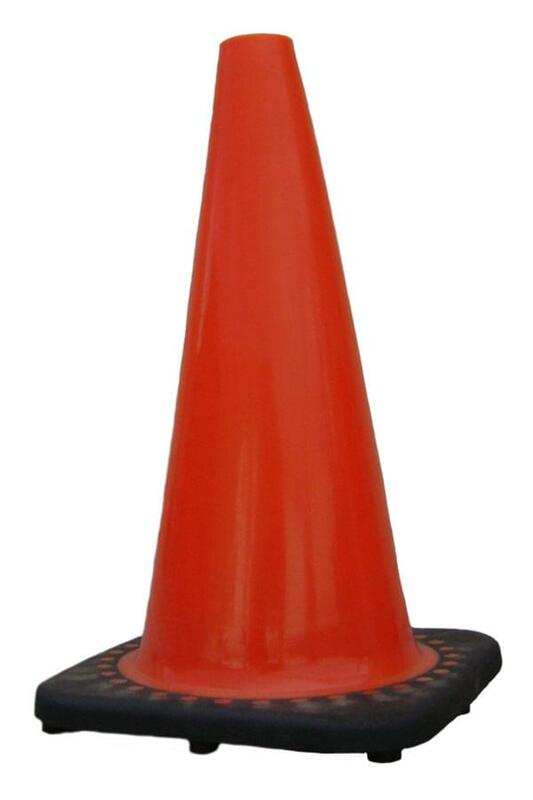 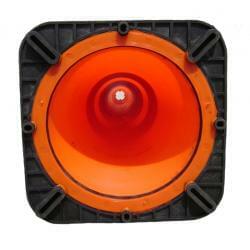 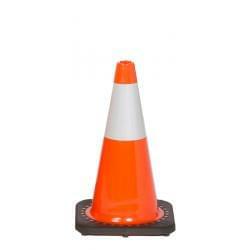 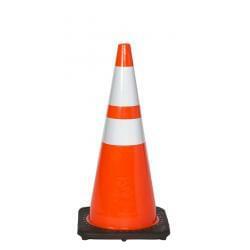 TrafFix 28" PVC Cones are available with reflective collars for MUTCD Compliant nighttime performance.